Multifamily developers have been turning to Westlake, taking advantage of city incentives that increase the number of units allowed under existing zoning laws. In nearby City West, a new multifamily tower could soon replace a cluster of industrial properties, and the developer could also utilize those same incentives. Plans call for a 24-story building with 335 residential units, Urbanize reported. 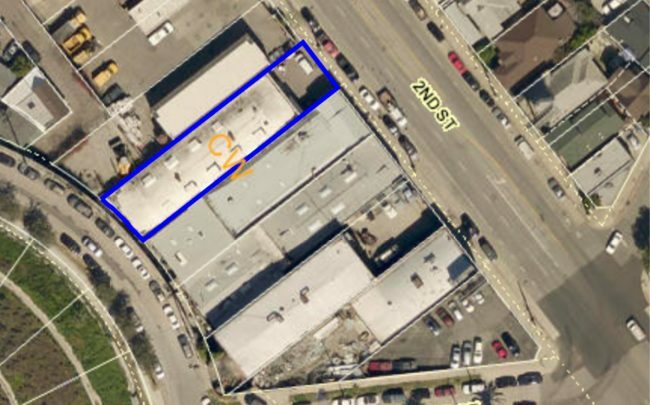 The 39,000-square-foot site at 1240-1262 West 2nd Street is owned by Robert and Julie Freeman, according to the report. Records show Robert Freeman has had a stake in the property since at least 2007. It’s unclear whether the property owners are also developing the project, which was filed without a listed applicant. In exchange for setting aside some affordable units, the project would qualify for reduced parking requirement and greater density as part of the Los Angeles’ Transit Oriented Communities guidelines.